Especially in times when you or your relatives get sick and need examinations or therapies, you are burdened with many worries and hardships. Whether as a member of a statutory health insurance or private insurance, with us you have a competent partner at your side, who takes care of you and your safe and punctual transport. 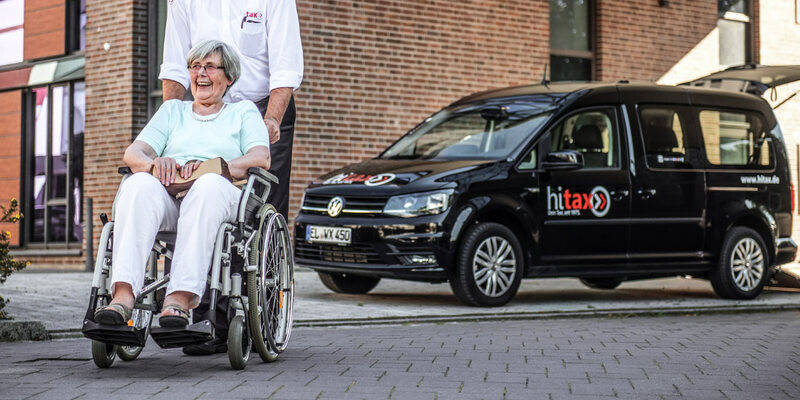 In addition to normal taxis, we also have vehicles equipped with a wheelchair ramp as well as cars with a higher entrance. We are also happy to take care of the formalities coming with your health insurance or professional association (BG) and are at your disposal for questions around the topic “Patient transfer”. In the field of ambulance transport, our company only uses drivers who have a high level of sensitivity in dealing with the group of persons affected. Passengers who have been exposed to medical treatment can travel to the doctor and back home in a pleasant atmosphere. Call us and talk to our specially trained staff.